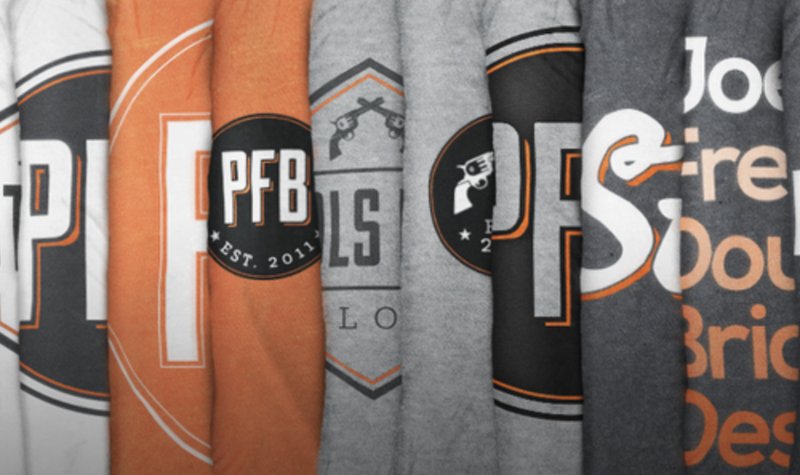 Can the Pokes flip this K-State commit? 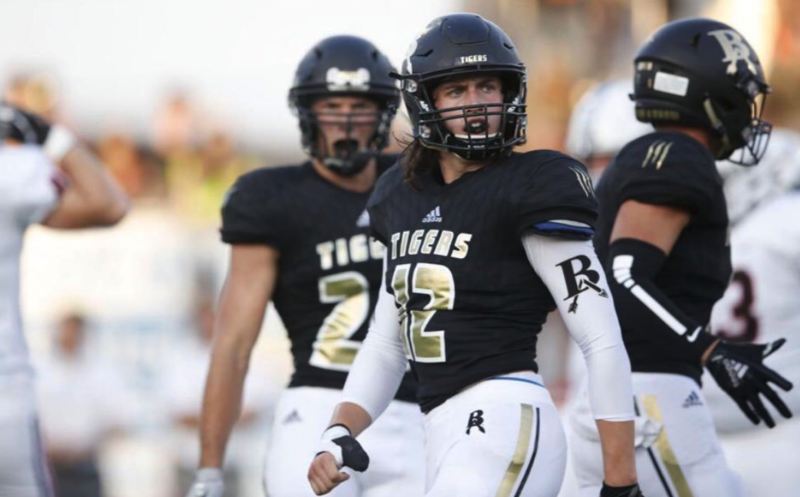 Broken Arrow senior linebacker Gavin Potter, a 6-foot-2, 210-pound prospect from within the state, picked up an offer from Oklahoma State on Wednesday. Potter, a three-star recruit, committed to Kansas State back in October. He did not sign in the early period in December, leaving him open to flip and sign elsewhere. Since his K-State pledge, Kansas, Colorado State, Texas Tech, Kent State and now OSU have all extended offers in an effort to pry him from the Wildcats. The timing of OSU’s offer is certainly interesting. Potter made his official visit to Kansas State this past weekend, and fast forward three days, the Pokes officially entered the mix. It’s unclear at this point if he’s considering a flip, but an offer to stay in-state with a consistent program — one that isn’t facing a staff overall — almost certainly has to be appealing, especially to an Oklahoma star. Potter anchored Broken Arrow’s state-title winning defense as a senior last season, and has a phenomenal athletic pedigree, claiming two state championships as a wrestler, too. He was an All-State linebacker as a senior — his first playing on the defensive side of the ball. Upside, upside, upside is what Potter can bring. He’s a tenaciously energetic linebacker who, at his size and physical profile, could grow into a monstrous outside backer, or even a safety in OSU’s 4-2-5 system. He and Kolby Peel, an outside linebacker who converted to safety for OSU and starred last season, in fact, have a similar high school frame; Peel came in at 6-foot, 209 pounds. Whether Potter would convert to safety or stay at linebacker at OSU is unclear, but what is officially clear now is that the Pokes are on the hunt to land a late-cycle high-schooler who had a massive senior season. With commitments from outside linebackers Kam Farrar and Na’Drian Dizadare incoming in 2019, Potter could be a good fit in the recruiting class that is clearly aimed at bolstering depth at that spot. If he were to play safety, he would be the lone safety commit in the class.